"I had heard if Cahill threw a pitch, Weaver was going to take his spot, and if Weaver threw a pitch, I was going to take his spot," Bailey said. Kuo on Sunday was named to the National League All-Star team, and on Tuesday he is set to become the first Taiwan-born player to appear in the Midsummer Classic. 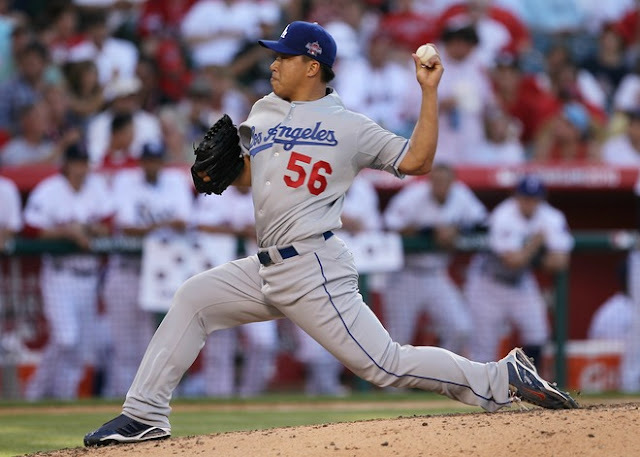 Hong-Chih Kuo will become the first ever Taiwanese All-Star in MLB history. It’s no small honor in a baseball crazy country like Taiwan. Kuo, who turns 29 on July 23, is the first player from Taiwan to be selected to an All-Star team.